APOGI – who, what, why? 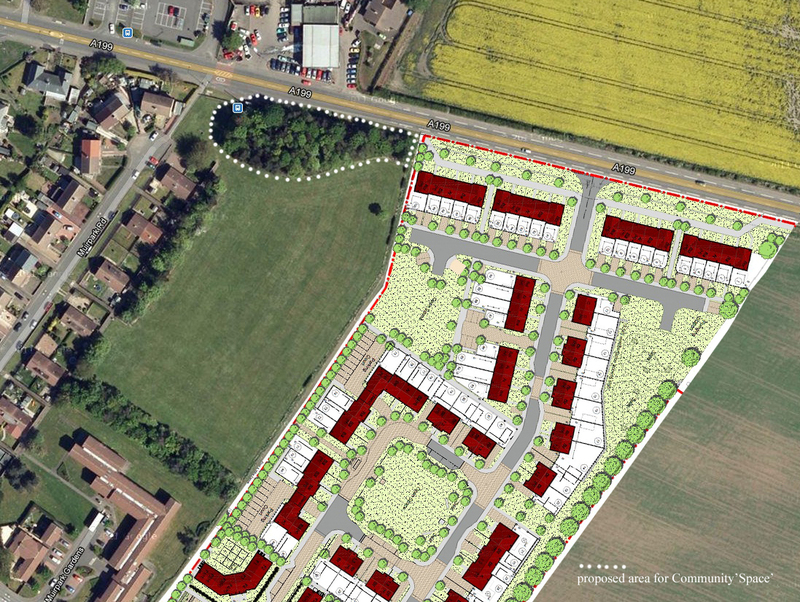 APOGI is a community based project that aims to put local people at the heart of proposals for the upgrade of the greenspace situated at the eastern end of Tranent, East Lothian, Scotland, between the Muirpark housing area & the new development of Steading View. With support from East Lothian Council & Eltrp Tenants Panel, Muirpark & Steading View Tenants & Residents Association I have been developing proposals for the Park. By turning this less than flattering description into a question ..A Place Of No Importance? it became a great working title for the development for the concept phase of the project, as it focused the stakeholders thinking on what was a slightly neglected area & how the project could transform it into. A Place Of Great Importance. Building upon Muirpark & Steading View Tenants & Residents Association success with the creation of allotments & new children’s playpark, the APOGI project aims to further enhance the area for locals and visitors by developing the wider space into a Community Garden. Coal is the story of Tranent & it’s history will provide the inspiration for any developed proposals. As a first Phase project the aim is to create a Gateway feature into the park, raising the areas profile and acting as a catalyst to planned further improvements. Central to the steering groups ethos is the desire for real local involvement, this is what will lead to a local feeling of ownership over the Park. With this aim, two opportunities have been developed to encourage everybody in the community to get involved. Making of a Tally – miners tallies were a simple physical device to record who was down the pits, individually numbered they each represented a person. Taking that as a starting point members of the public are being encouraged to make their own in return for sharing a simple important story from their own personal history, this will be recorded & become a snapshot of the spirit of the People of Tranent. These Tallies will then be built into Cairns that will form the Park entrance. Concealment items – a folk tradition in many parts of the world was the act of building into the new walls of a house a personal item belonging to the residents of the house, often children’s shoes, it was a way of retaining the spirit of that person. 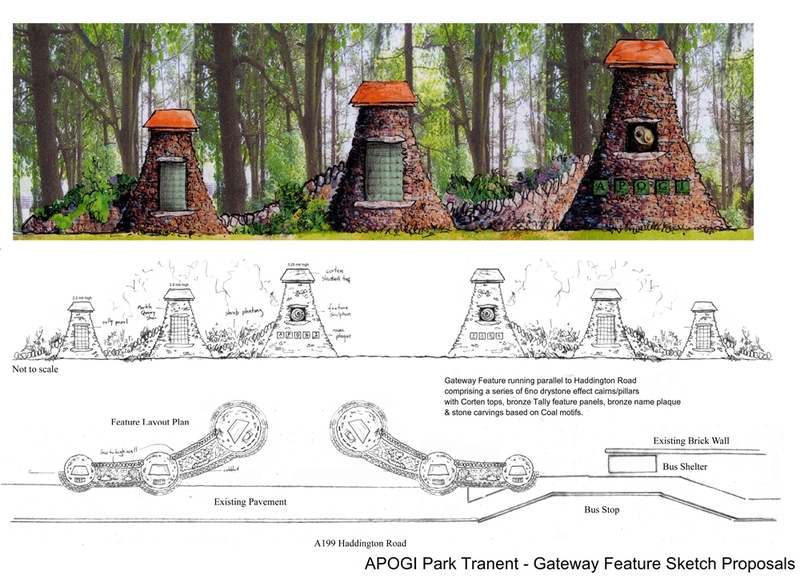 The APOGI project will build into the Entrance Cairns any items donated by the public & record these, again making local people a genuine living part of the project. Situated at the eastern end of Tranent, East Lothian, is a green space that has traditionally provided playing fields for Muirpark the surrounding housing estate. With the recent completion of a new housing development along its eastern flank, Steading View, this green space is earmarked for upgrading into a Community Park. Working closely with the members of MPTRA, Muirpark Tenants and Residents Association I have been working on proposals for a public art project for inclusion in the Park. ‘Public Art’, by its nature inhabits and confronts us in our shared spaces. What may be appropriate for one space will be totally out of place in another, the task of the artist is to look at all the influencing factors and develop a scheme that will hopefully ‘fit’ and be ‘adopted’ by its community. Creating a sense of ownership is vital to the space becoming a successful shared environment. Community involvement was a key component outlined in the brief; it is hoped that by encouraging the widest possible participation the proposals will be the catalyst that assists the integration of the new housing community into the Town. 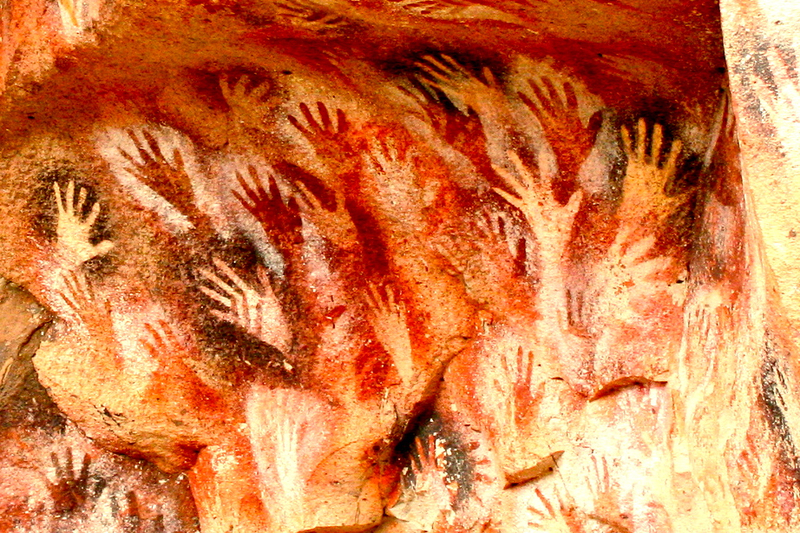 Community Art projects encourage inclusion within the ‘process’ of creating an end ‘product’. The above quote emphasises journey over destination, is that a truism when it comes to ‘Public Art?’ Some may have a wonderful experience being involved but it may be many others who have to live with the tangible results. This is especially true in relation to the Community Park proposals where the space is not as ‘public’ like a town centre but more of an extension of a specific community’s ‘personal’ space. Inspirational to my proposals are two specific art projects. ‘The Boat Project’ was one of twelve major art projects commissioned as part of the Cultural Olympiad in 2012. Building a boat from bits of wood donated by the public it showed an inspirational way that artists could engage creatively with a community. It illustrated that the end ‘product’ could be as worthwhile as the ‘process’. Each donated piece of wood had to have a story which was recorded and by such a process the boat became a living archive of a community, through public vote it was named the ‘Collective Spirit’. Launched in May, the Boat went on a tour of harbours across the South Coast of England gathering large crowds and critical acclaim. Anthony Gormley has always been one of my favourite artists, his artwork- ‘Field for the British Isles’ is a collection of 40000 hand made figurines made by a community in St Helen’s, Merseyside, under Gormley’s basic instruction of ‘ take a hand-size ball of clay, form it between the hands, into a body surrogate as quickly as possible. Place it at arms length in front of you and give it two eyes.’ The resulting work is at once, powerful, eerie and comical, a stunning visual spectacle spread out in front of the viewer, an inanimate community peering back at the onlooker. Looking at each individual figure their creators obviously had fun making them and it is amazing that Gormley had the confidence and belief in others to enable them to achieve such a powerful, profound work of art. Aiming to keep in mind the essence of these two projects I hoped my proposals for the Community Park could be developed in such a way that would encourage and empower such wide participation in its’ delivery. Tranent is described in Chalmer’s ‘Caledonia’ of 1810, (one of the first Gazetteers of Scotland) as – ‘a place of no importance.’ This phrase stuck in my head, subsequent research proved it is far from the truth. Contemplating ideas for my proposals I thought if I turned this into a question, as in ‘ a place of no importance?’ it could provide an interesting slightly provocative title to the project. Expanding my thinking out from there I started playing about with this concept of ‘importance,’ what’s important to one can be totally unimportant to someone else. The Forth Plinth in Trafalgar Square has been used over the last few years for a series of temporary art installations, one of these was ‘One and Other‘ – again by Anthony Gormley. A hundred day long project carried out through the summer of 2009. 2400 people, drawn from 35000 applicants across the UK were given the opportunity to use the plinth for one hour, ‘to protest or pole-dance platform; studio or stocks; playpen or pulpit; as a frame for interrogation or for meditation.’ If I was near a computer I would sometimes tune in as it was a fascinating project, often boring and banal it could also be humorous and touching. Another key piece of research that influenced my thinking, was the series of interviews carried out as part of the 1842 Royal Commission Report by R F Franks, of young children working in the mines around Tranent in the mid 19th Century, this culminated in the 1842 Act Prohibiting the Employment Of Women & Children in Mines & Collieries. These are an incredible piece of social history providing a modern audience with a sad snapshot of the lives of those interviewed. What miserable and unfortunate an existence those children must have known, how worthless their lives must have felt, yet with the help of their words, change happened. Little could they have known when they spoke to Mr Franks that day, the influence and significance their lives would have, even hundreds of years later people will learn and hear from them. Mining of coal has been taking place in and around Tranent since at least 1200, when Sayer de Quincey, Lord of the manor of Tranent, raised a Charter awarding the Monks of Newbattle the rights to work the coal, the earliest written notice by almost a century of coal mining in Scotland. Over the centuries it has been worked so extensively it is said that Tranent is built upon a ‘crust’ below which lies a vast and gloomy cavern called ‘The Waste.’ Honeycombed with mine workings with the last pit closed in 1963, coal and it’s mining will always be a defining feature of the towns character. Picking up on that mining heritage offered potential for a basis for my design proposals. 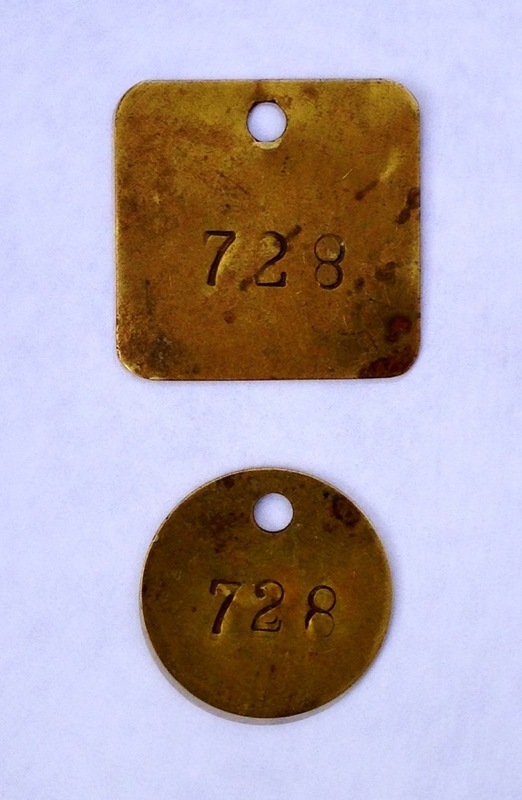 Miners ‘Tallies’ sometimes called ‘checks’ or tokens‘ were used as part of a checking system in mines. In most systems each miner collected two personally numbered tallies on arrival at work. One would be given in exchange for his lamp, and the second would be given to the banksman when entering the cage to descend for a shift at the coalface. The numbers on each tally related back to a ledger register held in the coal office, against which would be recorded details of that miner, address, age, qualifications, experience etc. Those little numbered tokens represent a unique individual, meet an old miner today and more likely than not he will be able to tell you his number. Bringing those trains of thought together my aim is to offer within the project the ability for individuals to make and be included within the park their own personal ‘Tally.’ To personalise them I would like people to share an ‘important’ to them, story. We all carry about personal stories that are meaningful to us. The second concerns my father. A lorry driver all his life he had to give it up relatively young, 50, due to ill health. Stuck at home bored he got himself a budgie to keep himself company, he loved that ‘silly wee bird.’ He would play with it for hours, it would sit on top of his glasses, which in my father’s case always seemed to be held together with plasters for some reason, it would peer upside down at him through the glass, till he took them off and allowed it to use it for a swing. One day my father was washing dishes at the kitchen sink, budgie offering assistance from his perch on Dad’s shoulder when it attempted to fly off, it must have got caught on his jumper and he fell into the sink, breaking his neck, my father was distraught, it was the only time I ever saw my father cry. He had such a strength of character but as the story shows he was just a big softie at heart. Both these memories are very important to me, they offer a little snapshot of my life, but ultimately die with me.